Liz Gouldey, LPN could be the poster child for how nurses make a meaningful difference in people’s lives. Watch this short video to see for yourself why home care nursing is Liz’s passion and her purpose. 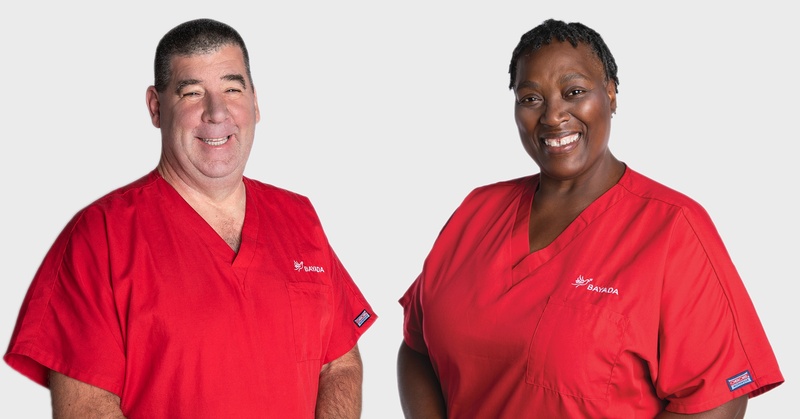 70 percent of BAYADA’s Adult Nursing staff are LPNs, which means more opportunities for meaningful work and career advancement than in many other work settings. 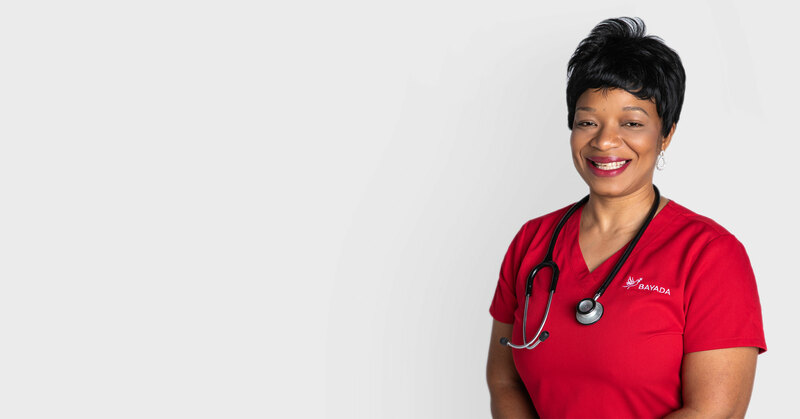 Our licensed practical nurses care for one client at a time, enabling them to deliver truly personalized care to people with a variety of needs and diagnoses. We value our LPNs and offer ongoing training and a chance to earn certifications in a broad range of high-tech skills to help them take their career to the next level. Check out the video below to see a day in the life of Liz, our LPN Hero who brings joy, love, and laughter into the home of a family living with ALS. 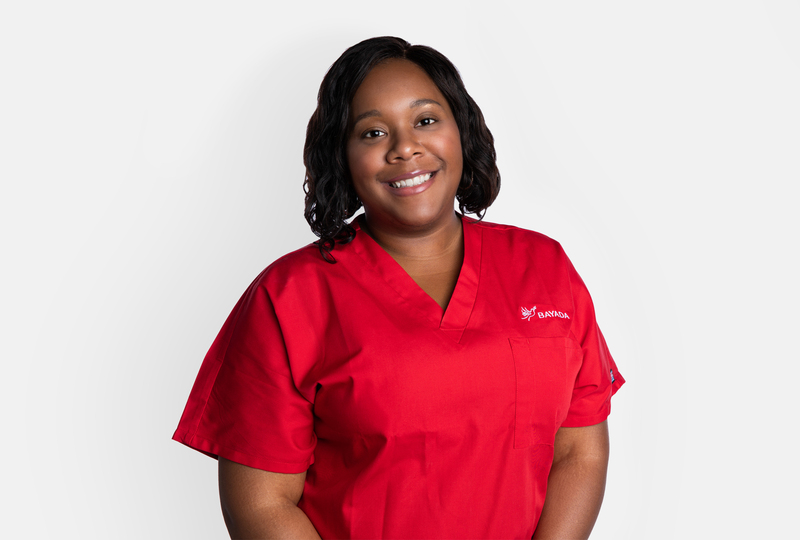 Do you think you have what it takes to be like Liz and join the world's most trusted team of home health care providers? Click the link below for access to a great career opportunity!